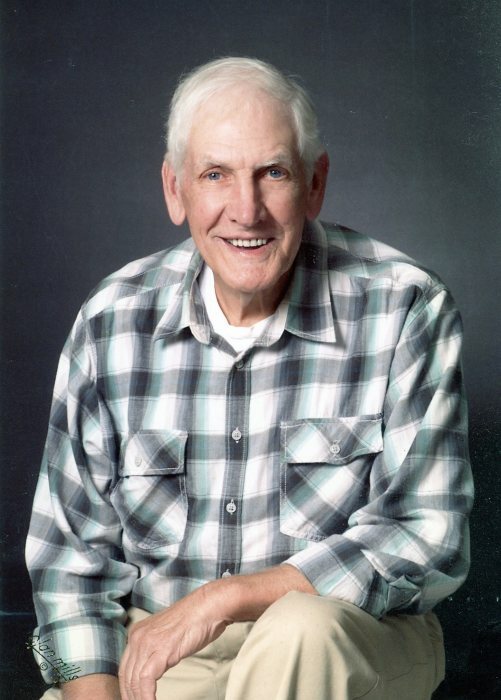 Mr. Lee Rose, age 81, of Marion, passed away at Autumn Care of Marion following a period of declining health. Lee was born in Mitchell County on May 26, 1937, the last of four children born to the late Earl Rose and Hattie Buchanan Rose. He was retired from Coats American where he worked for many years as a Supervisor. Lee was also a member for more than 32 years of Faith Baptist Church in Woodlawn. He was a fisherman, an avid reader and enjoyed browsing the flea market. Always available to help someone in need, Lee was endowed with great wisdom and people sought out his advice in matters of importance. You could count on him being on time when he committed to something. His wife of 60 years, Sue Elliott Rose, preceded him in death. Surviving are his son, Vic Rose of Woodlawn; two grandsons, Michael Rose and wife Amy and Matthew Rose and wife Ashley; two great-grandchildren, Philip and Samantha Rose; and numerous nieces and nephews. A funeral service will be held on Thursday, November 29, 2018 at 11:00 a.m. in the chapel of Westmoreland Funeral Home in Marion with Rev. Gary Greene officiating. The family will receive friends from 10:00 – 11:00 a.m. prior to the service at the funeral home. Burial will follow in McDowell Memorial Park where he will be laid to rest beside his beloved Sue.